Proper care of your dental implants is important for their continued function and your good health. While not subject to cavities like natural teeth, implants can develop gum inflammation, infection and bone loss if not properly maintained. Just as localised inflammation and infection around your natural teeth is termed periodontal disease or ‘periodontitis’, a similar process can occur around dental implants known as ‘peri-implantitis’. At Face & Smile, we’ll make sure you understand the proper techniques for keeping your implants clean and your surrounding tissues healthy. Above all else, regular brushing and flossing is essential. We’ll also show you other tools that can help keep your teeth and implants clean and healthy. Your ‘new teeth’ will require periodic checking to ensure the surrounding gums and bone are maintained and healthy. Periodic x-rays will be taken to evaluate the level of bone around your implants. The dental restorations attached to your implants require regular checks to verify they’re secure and functioning properly. 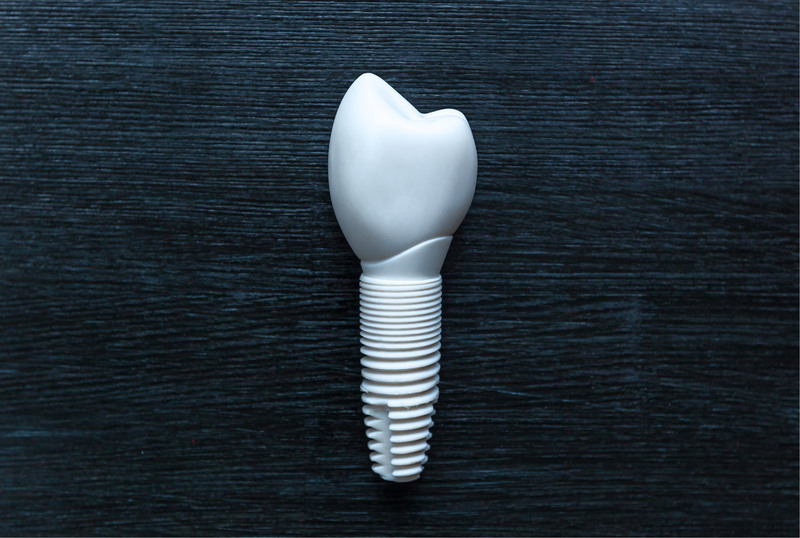 It’s normal for the screws that attach your restoration to your actual implants or abutments to slowly loosen over time. To tighten, we’ll simply remove the dental restoration, clean and replace it with new screws or re-tighten the screws. 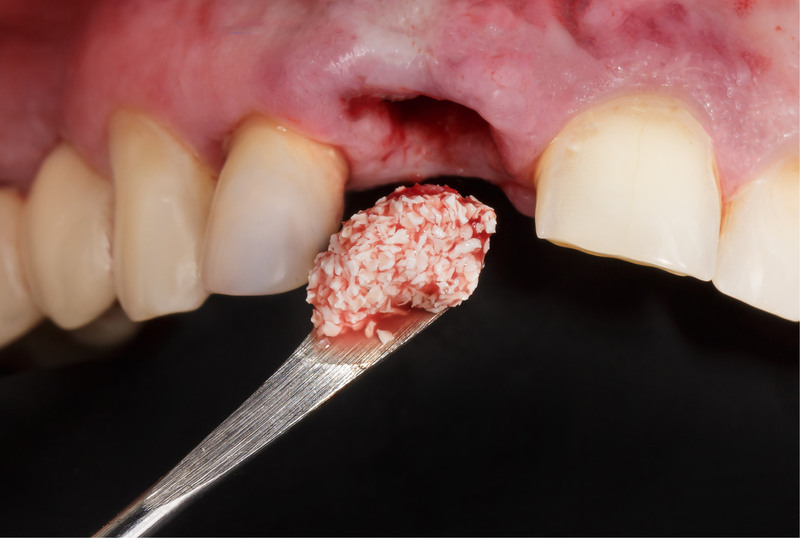 Similarly, if your dental restoration is cemented to the underlying implant, it may also loosen periodically. If this happens, we’ll need to remove the restoration, clean it, ensure that it fits as designed and re-cement it to the implant. While these are minor complications and inconvenient, they should not be ignored. 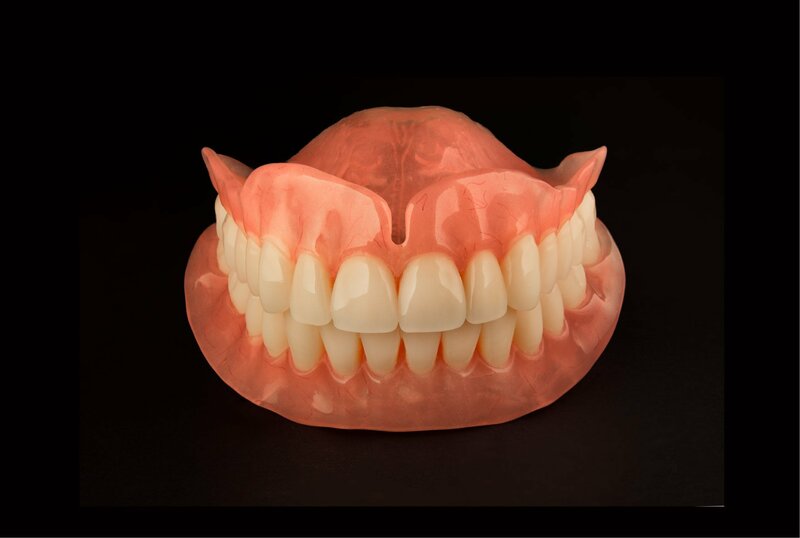 Leaving the restoration in place when it’s not properly attached to the implant may lead to significant problems that can be easily avoided.